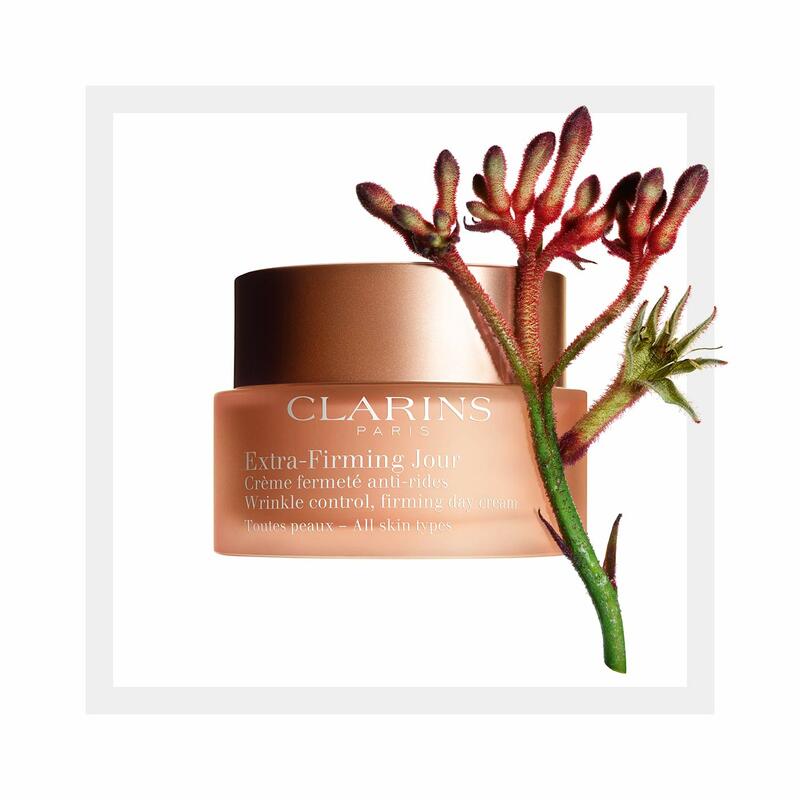 Extra-Firming Day Cream for all skin types - The expert firming wrinkle control day cream with a fresh and silky texture that puts the spring back into your skin. Rated 1 out of 5 by Pui2018 from Very disappointed I just order this has read the review and most people say it's oily and I think it's would work with me as I have combination skin but It's absolutely opposite, it's dry my face out and very itchy. I prefer the old version as I used for 10 years. Rated 1 out of 5 by DebbO from Not for me For the past three years I have used this day cream but the new formula no longer suits my skin. It feels greasy and heavy and I've experienced a few breakouts which is disappointing. So now I'm looking for an alternative. Rated 5 out of 5 by JanTD from Love this cream I have been using this day cream for a number of years now. I love the texture, not too greasy but very nourishing. I tried the Super Restorative range but prefer this still. Rated 2 out of 5 by Lydialon from Not for me I had a free sample of the extra firming day cream. Texture was nice and it smells good, but it 1. left residue and 2. dry patches of my skin started showing within minutes. The night cream, on the other hand, is fantastic. Rated 5 out of 5 by Debs SC from Pleasantly Surprised I kindly received a sample of this product from Clarins to try (thank you Clarins). I am pleasantly surprised with how this performed overall. It has a lovely fragrance - not too overpowering. It is a little thicker in consistency than my usual day cream, but having said that, it still absorbs into the skin quickly and leaves no sticky residue. It layered on top of my regular skin care routine beautifully with no pilling and a little goes a long way - you only need about a pea sized amount, maybe a little more to cover your face and neck with ease. Overall, it left my skin feeling really soft and did appear to reduce the fine lines that have started to appear around my eyes (crows feet) An added bonus is that is contains SPF - always essential all year round, but especially in the summer. Very happy with this product and I can imagine with regular use, it would do wonders for more mature skin over time or even to prevent premature ageing in younger skin. Rated 1 out of 5 by tp007 from Not for me I had a free sample of the extra firming day cream. It says suitable for all skin types, I have oily skin and it felt very greasy going on. After about 5 minutes I had to get a cotton pad and wipe it off as it just didn't sink in to my skin. If you have very dry skin it's probably much better. Also with some firming creams you feel an instant tightening feeling but I did not get that (maybe I didn't have it on long enough). Unfortunately this cream is not for me.